Welcome to Tirool, an exquisite and ultimate holiday destination, for those in search of an authentic African experience. If you are an outdoors, nature loving individual in search of an, off the beaten track experience, Tirool is for you. 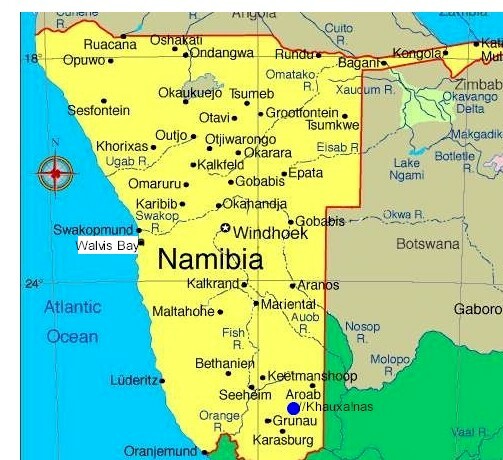 Tirool is situated in the heart of the Namib Desert, 45 km north of Aus and 55 km south of Helmeringhausen and is the gateway to the greater Namib Naukluft Park and Sossusvlei area. 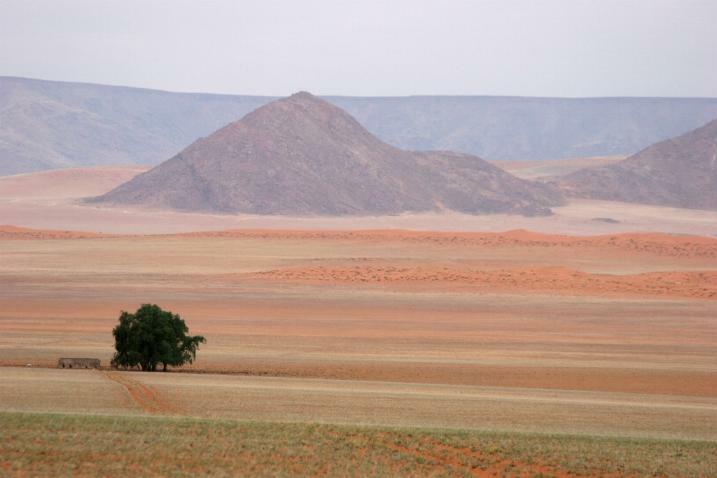 Tirool borders on to the Namib Naukluft Park by 30km, with its dune belt on the west and the magnificent Tiras Mountains on the east, all with amazing photogenic opportunities. 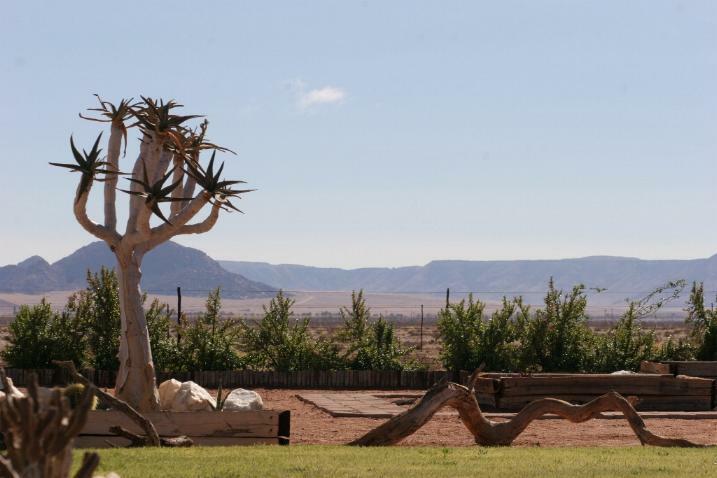 Tirool is also the perfect location as a stopover for you to spend a few days relaxing or exploring, while on your way between Sossusvlei, Sesriem, Luderitz and the Fish River Canyon. Come and relax under the African sky at Tirool’s camping area and have an unforgettable stay in the tranquil desert surroundings. 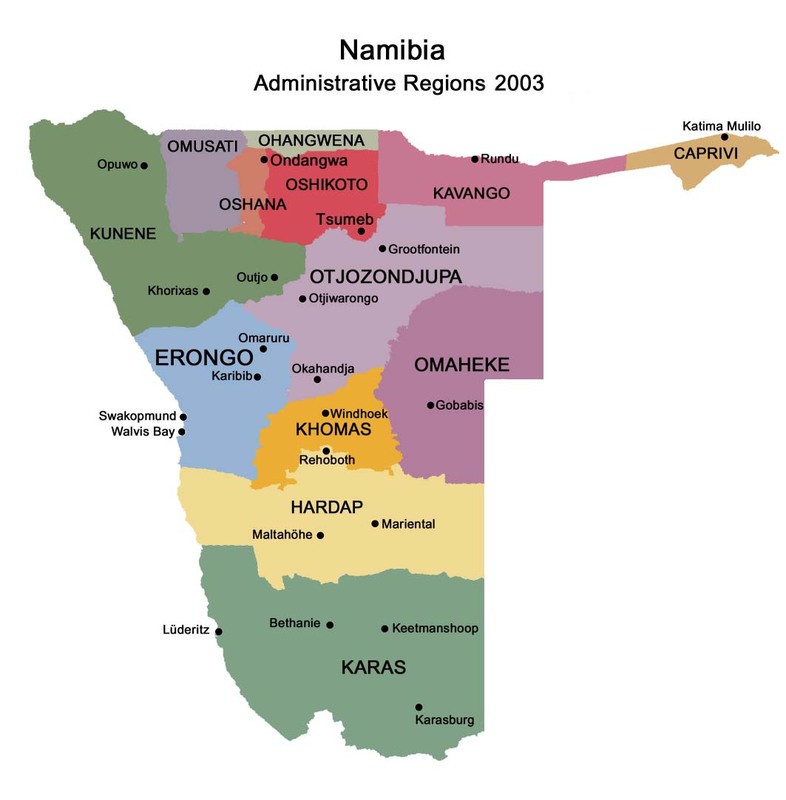 From your camping site you can enjoy magnificent 360 degree views over unspoiled and vast plains, red sand dunes of the Namib Desert, as well as the rugged Tiras Mountains. The camping area has an ablution facility with hot showers, basins and flush toilets. 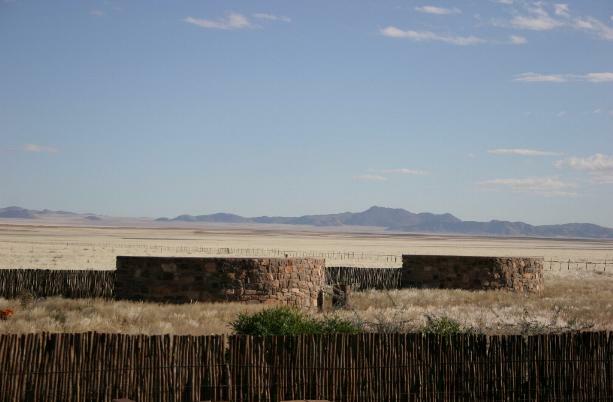 Each camp site has a wall for privacy and protection against the elements, a barbecue (braai) with washing up basin. 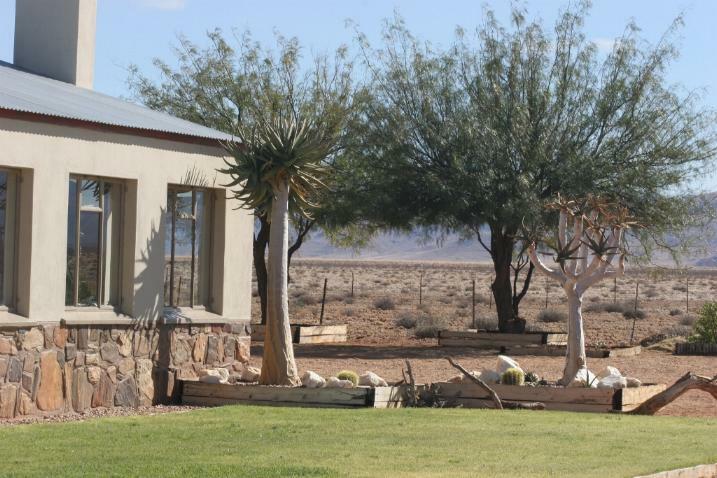 Come and relax under the African sky at Tirool’s self catering chalets and have an unforgettable stay in the tranquil desert surroundings. 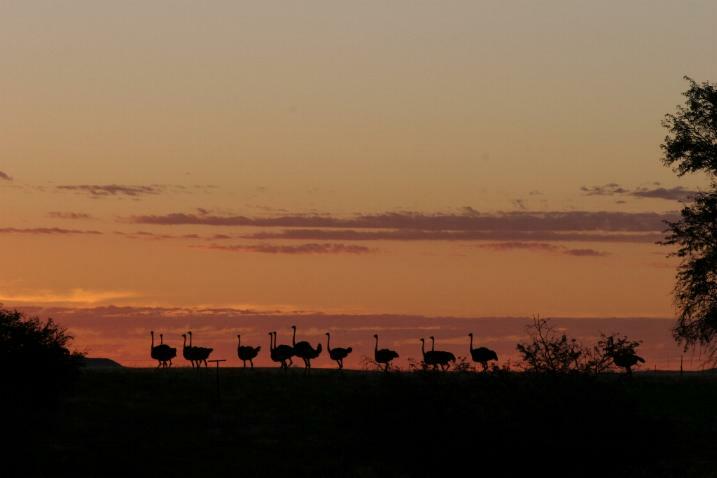 From your chalet you can enjoy magnificent 360 degree views over unspoiled and vast plains, red sand dunes of the Namib Desert, as well as the rugged Tiras Mountains. Tirool operates a Non-Smoking policy in our chalets. Each chalet has a fully equipped kitchen (fridge, hot plate and cutlery), BBQ area, lounge and bathroom (shower, basin and flush toilet). Warm water is made in the traditional "donkey" and lights are solar powered. Electricity sockets 220V for operating/charging light electronic devices only.